The Duke of Sussex Pub & Dining room is a short distance from Chiswick Park station and is situated on the edge of Acton Green Common. Serving a modern menu with a Spanish influence, prepared fresh on the premises daily. We offer a deliciously authentic tapas menu for groups of 10 or more. 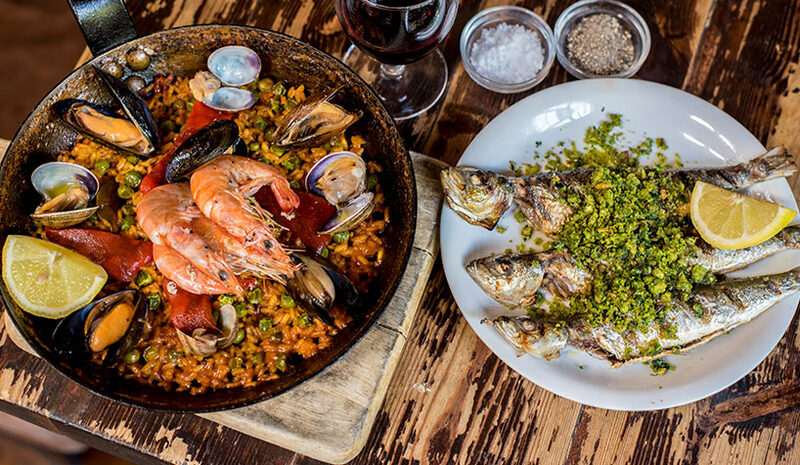 Enjoy a selection of amazing cured meats, croquettes and Paella. 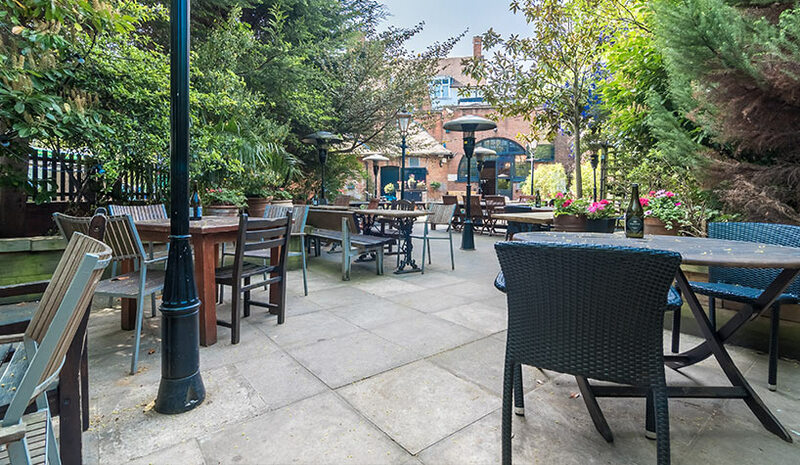 We have a beautiful beer garden set behind the pub away from the main street. The perfect place to spend a lazy summers day. 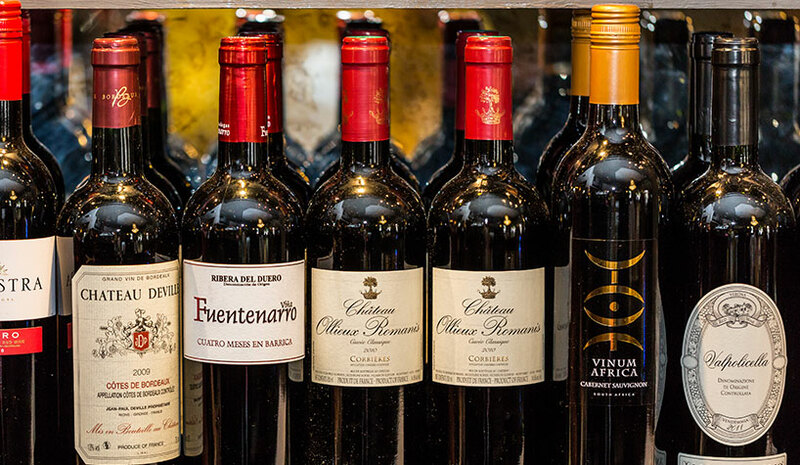 We have an extensive selection of new and old world wines to suit any palate. From sumptuous reds to crisp whites and and so much in between. The Duke of Sussex Pub & Dining room is a short distance from Chiswick Park station and is situated on the edge of Acton Green Common. Serving a modern menu with a Spanish influence, prepared fresh on the premises daily. The Duke stocks a great selection of traditional cask ales, premium lagers and an extensive interesting wine list. Book your table with us. If we're fully booked please dont be put off paying us a visit as we always keep some tables free for walk-ins.